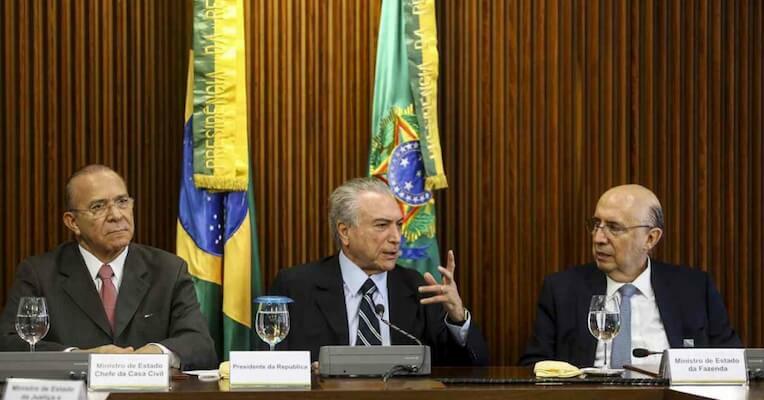 Lula told teleSUR that new Senate-imposed interim President Michel Temer is making decisions that do not correspond to an interim, democratic government. Former Brazilian President and political leader Luiz Inacio Lula da Silva spoke with teleSUR Thursday night in an exclusive interview about the current situation in his country, following the suspension of President Dilma Rousseff who is now facing a Senate impeachment trial. Lula said the new Senate-imposed interim President Michel Temer is making decisions that do not correspond to an interim government. “The interim government is changing everything, as if it would definitely stay in power,” he said. 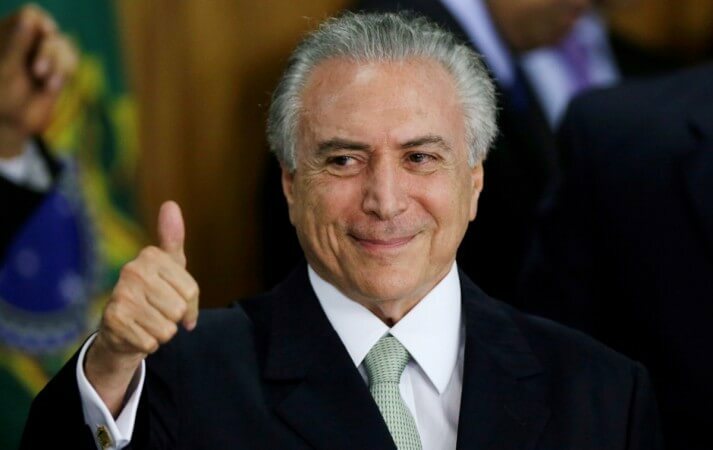 Temer, the former vice president, assumed the post of president last week. 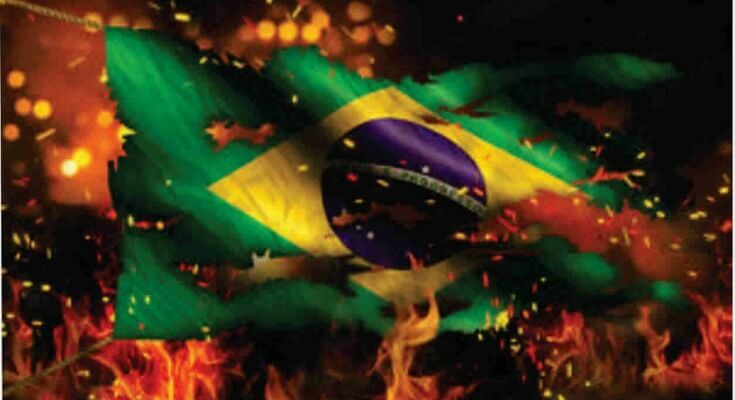 Rousseff, along with millions of Brazilians, regard the move as a coup waged by the right-wing opposition. 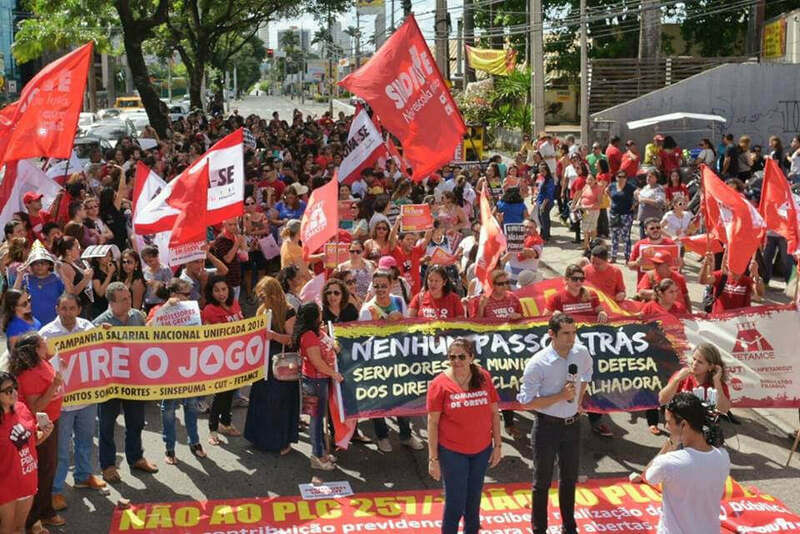 The leader of the Workers Party (PT) said the Brazilian elite has always been very “submissive” with the United States and the European Union, and have always had a position against progressive governments like the one of Chavez in Venezuela. And Brazil’s media is very much controlled by the country’s elites. 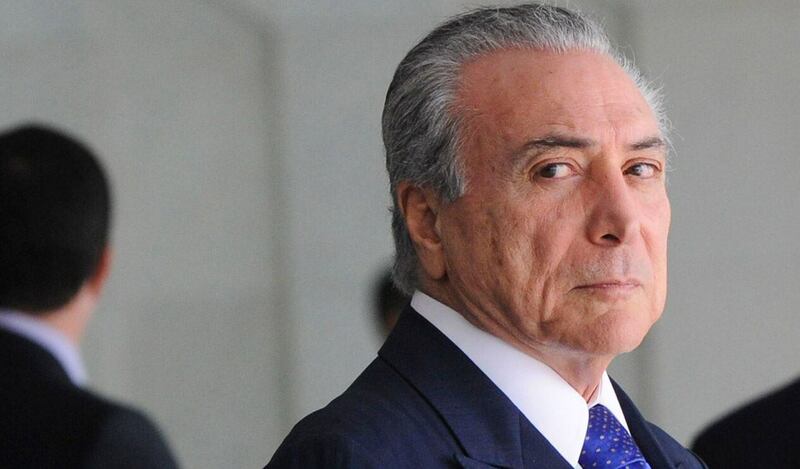 He said the media in his country played an important role in the attacks on Dilma and her temporary removal. “The Brazilian press knows. 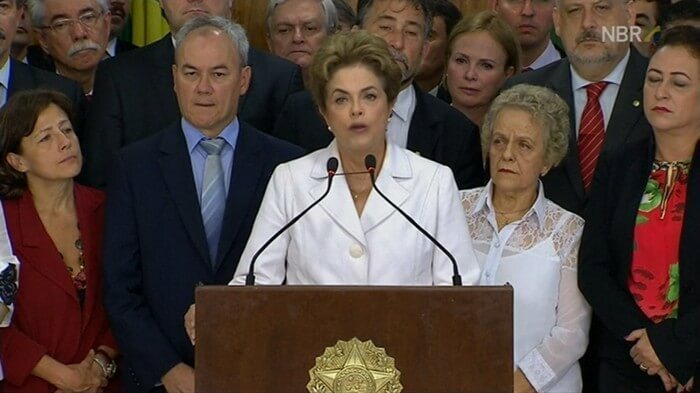 They have been responsible for this coup The press was unanimously against Dilma,” Lula said. He also highlighted the international support that Rousseff has received after the “coup” led by the right wing in Brazil through the politicized trial that forced her to separate from office for 180 days. When asked about his possible candidacy in the next presidential elections, he said there could be younger people with great ideas who can become president. However, he said he will run only if he has to defend the destruction of all the social policies. “They are putting into practice what they always did and what they always believed, what a mistake,” Lula said of the right wing. Lula acknowledged the difficulties faced by the progressive governments in Latin America and the imminent presence of the right-wing, but he showed optimism and urged the leftist movements in the region to renew their dreams, their proposals and expectations. The socialist leader also congratulated teleSUR for its great effort and journalistic work, he said our channel is one of the few international media outlets that is committed with informing with truth. 10 countries have rejected the new Senate-imposed presidency of Michel Temer in Brazil. They have either pulled their ambassadors or refused to recognize it. These countries are: Cuba, Nicaragua, Venezuela, El Salvador, Ecuador, Chile, Bolivia, Uruguay, Russia and China.